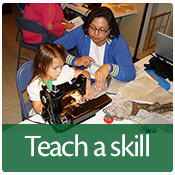 Volunteering in 4-H is flexible and rewarding. Share your experience and expertise with the youth and other volunteers to make things happen! 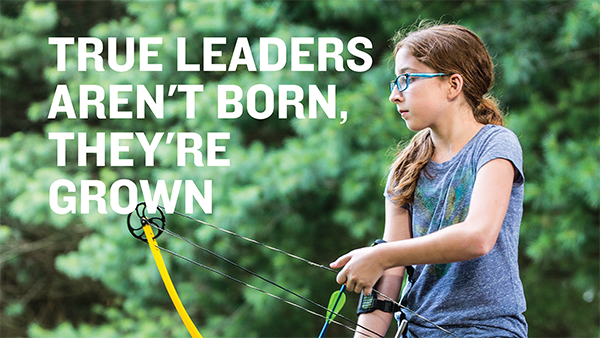 Share your experience with 4-H youth. Support 4-Her's as they plan and execute activities & events. All 4-H adult volunteer must apply and be appointed annually. See our list of clubs to find one near you. 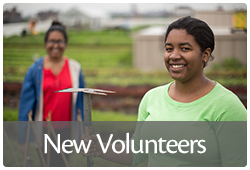 You can also contact Nicole Marshall at nmarshall@ucanr.edu & 530-538-7201 in the Butte County Cooperative Extension Office for help finding clubs near you to start you on the process of becoming a volunteer. Contact the club leader to learn more about the volunteer opportunities available in the club. 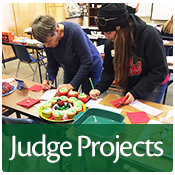 See a full list of Butte County 4-H Clubs here. *For Spanish: The 4hOnline system is only in English. You can fill in the paper enrollment packet in Spanish and turn it in to your club leader or county staff for them to enter it into 4hOnline for you. Please keep a copy of the paper forms for your record. Submit membership payment fee of $30 to Club Leader. 4. Complete a California Department of Justice Live Scan background check. Live Scan services will be available at the in-person Leader Certification meeting (see requirement #4). Fill out and take the Butte County 4-H Live Scan Request Form with you when you go to a fingerprinting facility. You only need to fill in the highlighted areas. 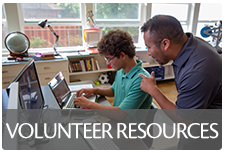 All new 4-H volunteers are required to take the New Volunteer Training online courses in the eXtension system before they become approved volunteers. This interactive training series introduces you to the best practices in positive youth development that are used in 4-H. Spanish training coming soon! 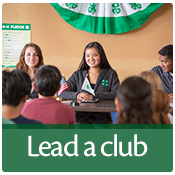 New 4-H volunteers in Butte County are required to attend one in-person Leader Certification. Leader Certifications are held three times during the year in June, September, and October. Live Scan services will be available at this meeting (will fulfill requirement #4 of the screening process). Please contact the Butte County 4-H office at 530-538-7201 for details. You are signed up in 4hOnline and submitted fee to Club Leader. You completed the New Volunteer Training online. You completed the New Leader Certification required in your county. You have submitted your fee payment to your Club Leader. 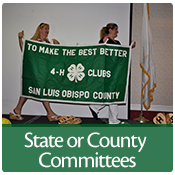 4-H has grown in California because of the dedication of our volunteers. Some of our volunteers have supported 4-H for 10, 20, and 30 years or more! Log in to 4hOnline to update your profile to enroll for the new year. Please make sure that your email address in the new system is correct and one you check regularly. 2. Submit fee to Club Leader. Submit membership fee payment of $30 to your Club Leader. 3. Take the Returning Volunteers Training in the online eXension system. You will receive the login information sent to your Family email after you update and submit your 4hOnline profile application for the new year. If you used a paper enrollment form, you will have to check with your county 4-H Representative for the instructions. Enrollment key: Butte. 4. Get approved as a 4-H Volunteer. 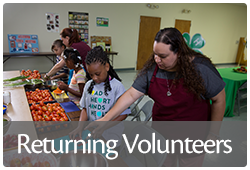 You have a break in service you if are not currently enrolled as a 4-H volunteer when you apply for the new year. Please follow the process for New Volunteers when applying if you have had a break in service. 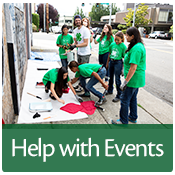 Link to volunteer Resources on the State 4-H site. Hit back button to return to Butte County site.